Millions of people have come to rely upon the symbols unique positioning. No other vegetarian trademark can give consumers such reassurance and inspire such trust. 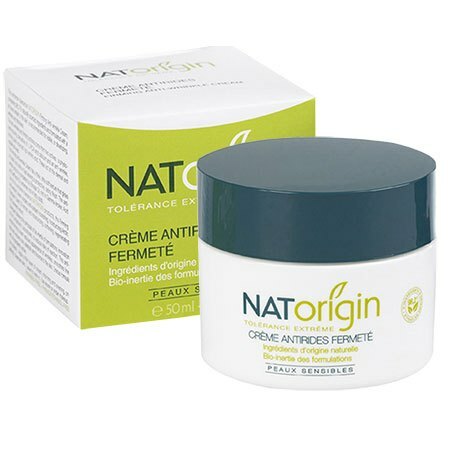 The entire NATorigin range carries the Vegetarian Society logo and those products free-from animal by-products (e.g. beeswax) carry the Vegetarian Societys Vegan Approved logo too. The Vegetarian Society Seedling Symbol trademark is now proudly displayed on a diverse range of over 5000 product lines available in the UK and abroad. 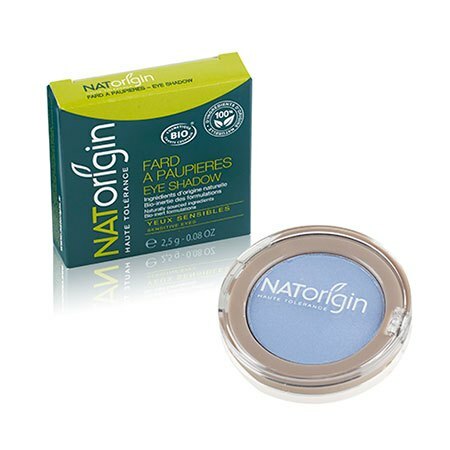 It is even used by the National Health Service as part of their hospital food initiative.The Society continues to work in mutually beneficial partnerships with the food industry and is always happy to consult on products or ingredients, to extend the range of food suitable for vegetarians. 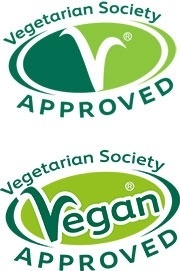 Vegetarian Society approval continues to go from strength to strength. It is far more popular and widespread than ever, which can only be good news for vegetarians and food manufacturers alike. For more information visit the Vegetarian Society website. 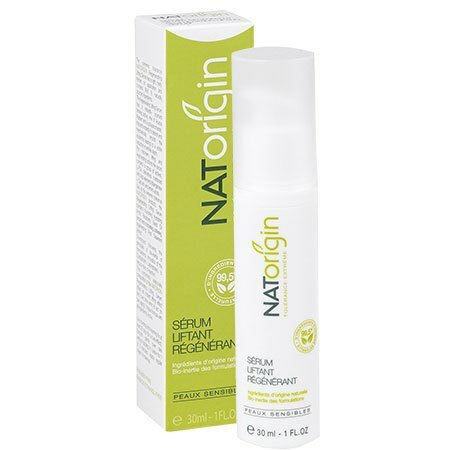 "NATORIGIN IS PRODUCED ANIMAL FREE AND CRUELTY FREE"